“It was a very important lesson–I paid it all back–it took me a long time to do it and I never rolled the dice again,” said O’Leary. 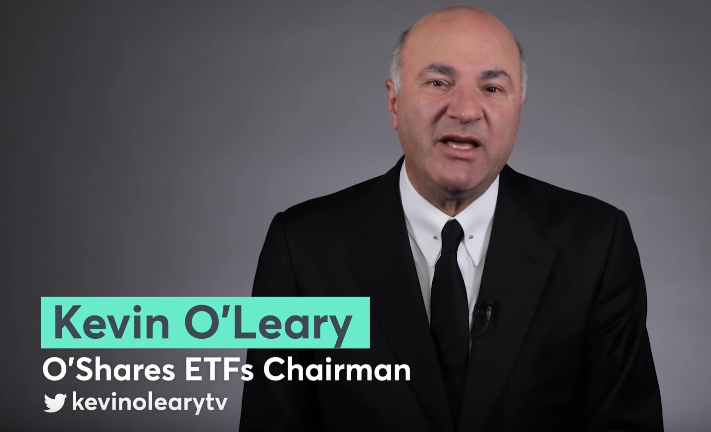 These days, O’Leary is still taking risks, but more of the calculated variety in the stock market as opposed to the casino, particularly with his product suite of exchanged-traded funds–O’Shares ETFs. Nonetheless, that trip to Las Vegas is the type of trigger event that people need sometimes in order to course-correct.